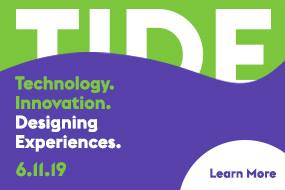 All SEGD Chicago Chapter members and SEGD Leadership conference attendees are invited to a special evening at the Chicago Architecture Center, hosted by Gallagher & Associates and the CAC. 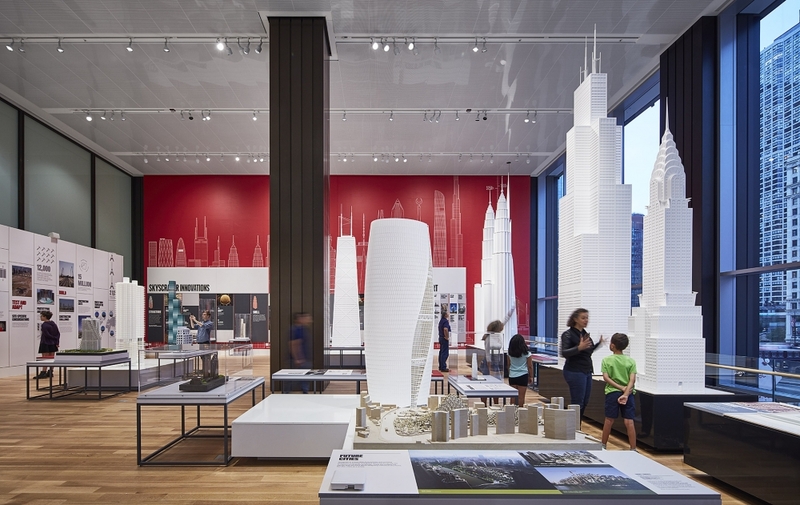 The Chicago Architecture Center opened on August 31, 2018 and has been hailed as "the new jewel in Chicago's architectural crown," by the Chicago Tribune. Located on Wacker Drive, just off Michigan Avenue, the CAC sits inside a dramatic two-story lobby with floor-to-ceiling windows looking out over the river and the Chicago skyline. It's the perfect setting to come out, have a couple drinks, and network with your peers. Grab a glass of wine and learn more about what makes Chicago the City of Architecture. Take a tour through the space with exhibition designers Gallagher & Associates and the Center's staff. You'll get a behind the scenes look at the collaboration to bring this project to life, as well as have an opportunity to ask questions about the exhibition design and storytelling approach. Learn more about the design of the CAC here. 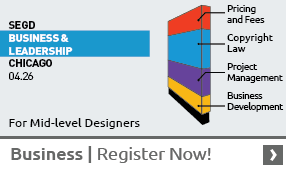 This event is free for SEGD Members. Please make sure to RSVP by Registering!